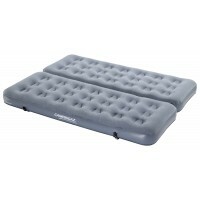 The Aerobed Active Dual Zone Airbed is a matress-height double airbed (23cm deep) that features two valves to adjust individual comfort levels. 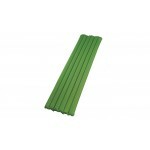 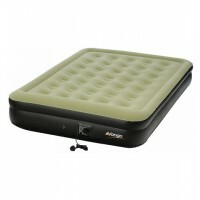 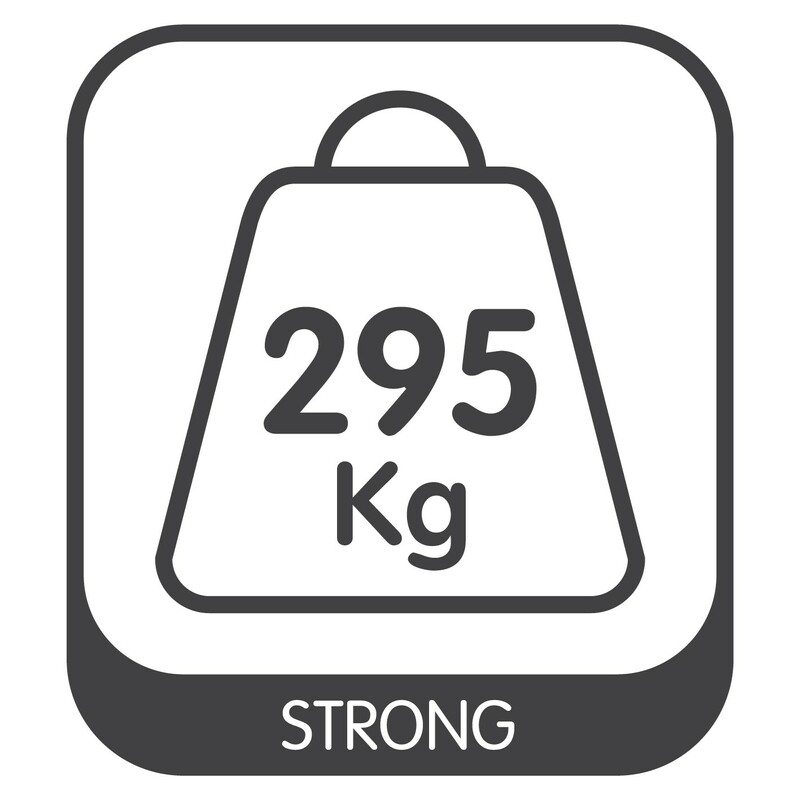 It also gives you the option of using the airbed either as a single or double airbed depending on needs. 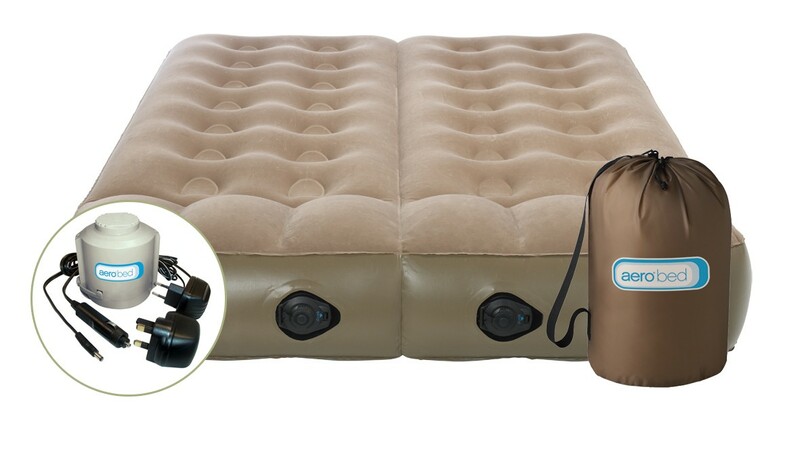 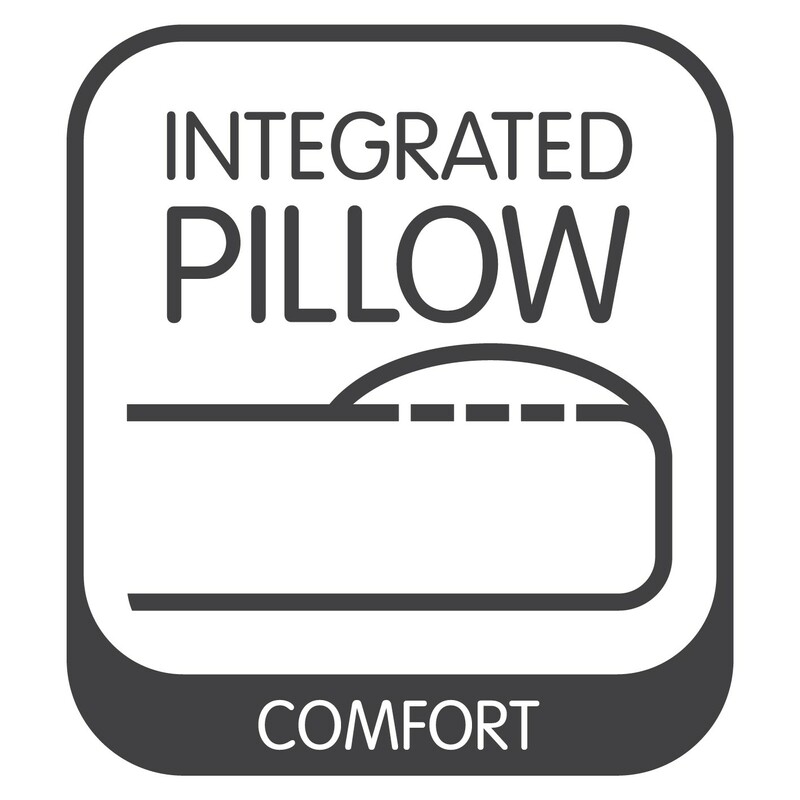 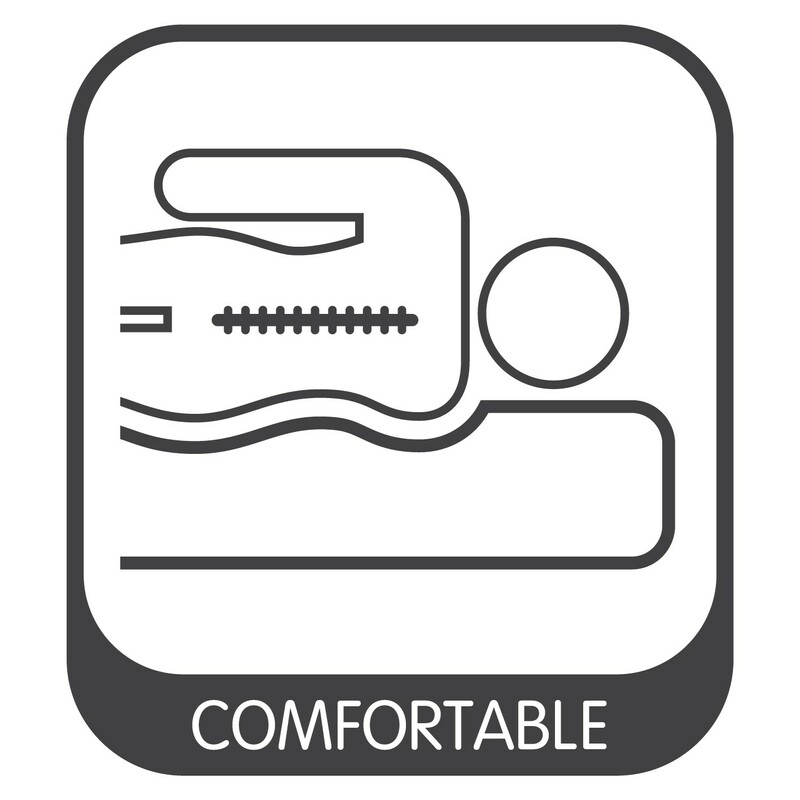 It's internal coil construction ensures that the air is equally distributed in each of the two sides of the airbed to aid a really comfortable sleep. 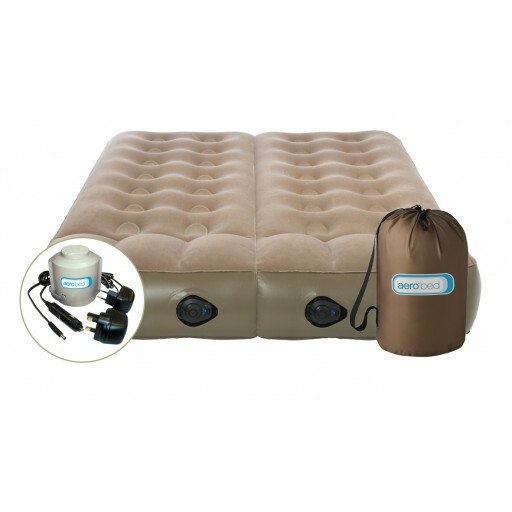 The surface of the airbed has a smooth flocked finish that is also non-allergenic which means its hygienic and dust mite free. 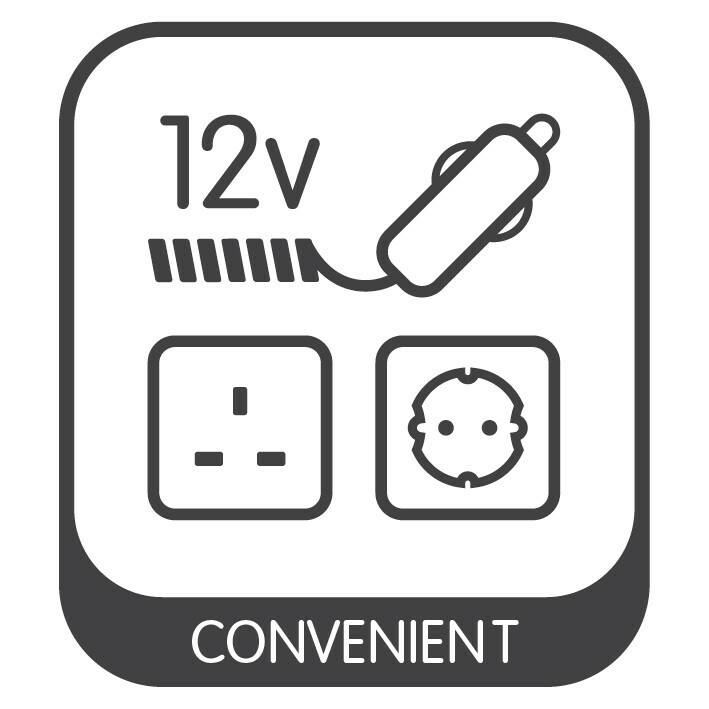 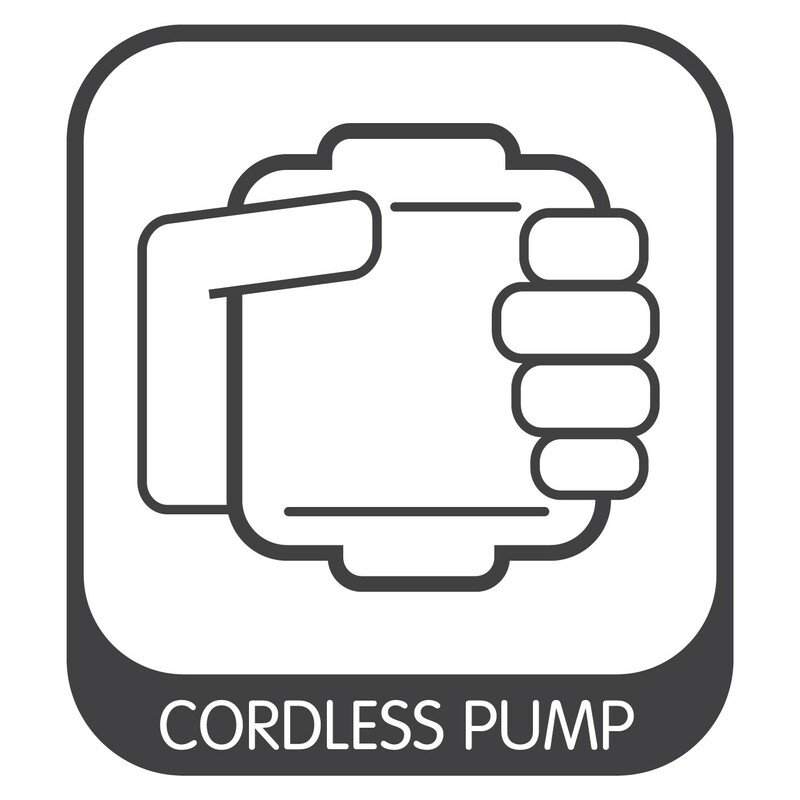 The pump that comes with the Aerobed Dual Zone can be recharged via the mains or 12v adaptors (both types of lead included) and once charged means that you can use it 'cord-free' on your holiday. 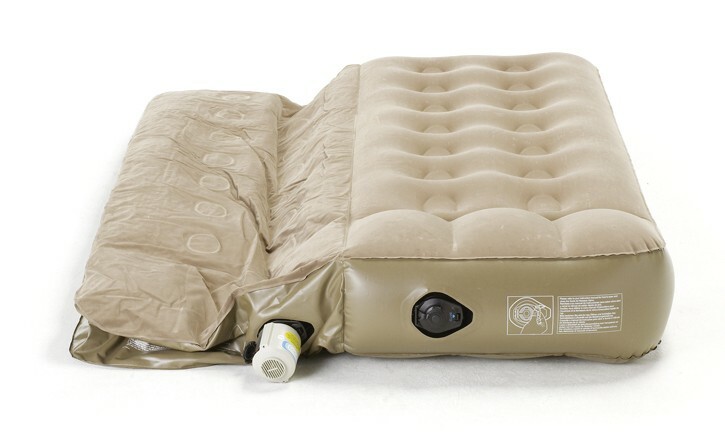 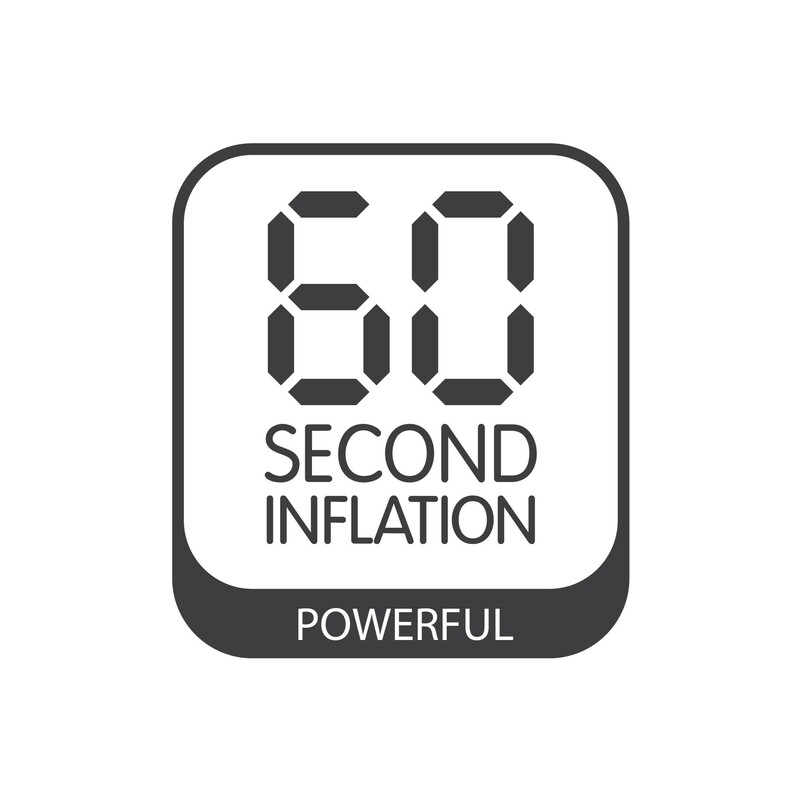 It takes just 1 minute to inflate the airbed with this pump and it is deflated in seconds thanks to the Whoosh valve. 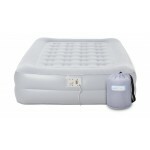 AeroBed Active Dual Zone Double Airbed.